Live recordings provide the listener a glimpse of what a musician can truly deliver. 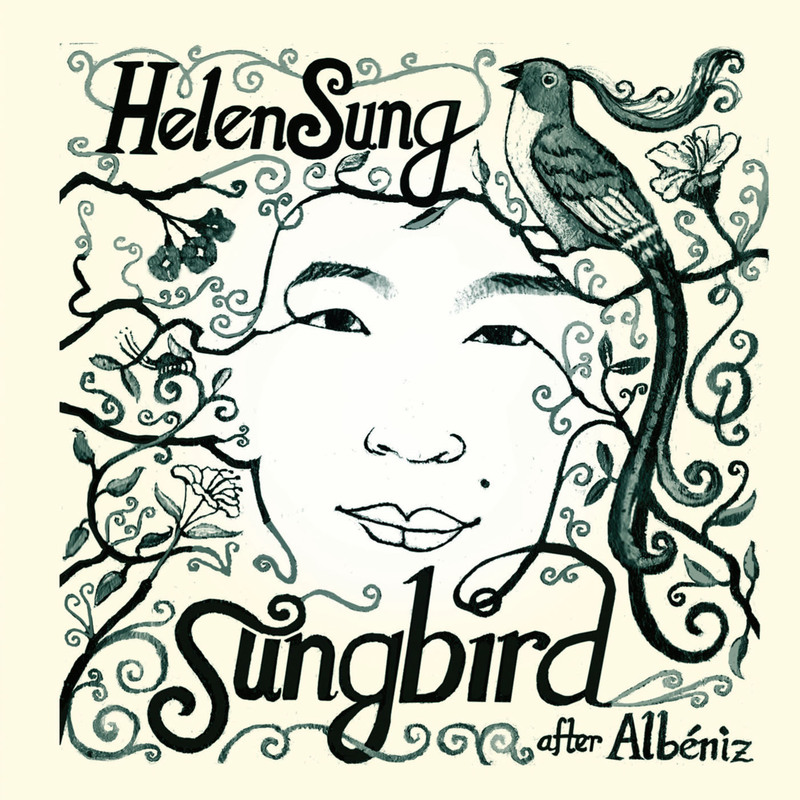 Pianist Helen Sung brings it on her new live recording Going Express on Sunnyside Records. Presented live at the highly regarded Jazz Standard club in New York City, Sung plunges into a challenging set of original tunes and standards assisted by a sterling cast of musicians, including saxophonist Seamus Blake, bassist Lonnie Plaxico, and drummer Eric Harland. Concert review by Dan McClenaghan for Allaboutjazz.com. Nice album review by Raul d'Gama Rose for Allaboutjazz.com.